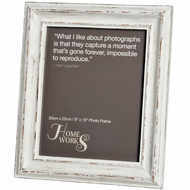 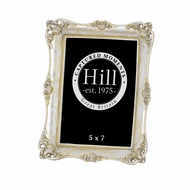 A subtle element of glamour can be added to your home with the Mirror Bevelled Photo Frame in Antique Silver With Detailed Edge, this size is ideal for a 8 x 10 photograph. 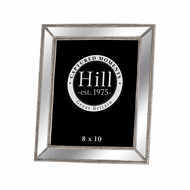 The use of the mirrored finish, bevelled features and detailed edges gives this photo frame an intricate look while the silver finish brings luxury that will fit into any interior. 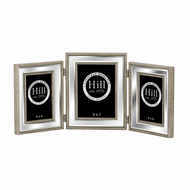 Take a look at 19443, 19444 and 19445 for the smaller sizes.